Personal injury auto accident cases arise when someone is injured in a motor vehicle accident caused by the negligence of another driver. The injured person is entitled to be monetarily compensated by the responsible party or that party’s auto insurance company. However, it would be wise to consult with an auto accident attorney in Harrison County Indiana before speaking to anyone from an insurance company in order to receive the appropriate legal guidance. 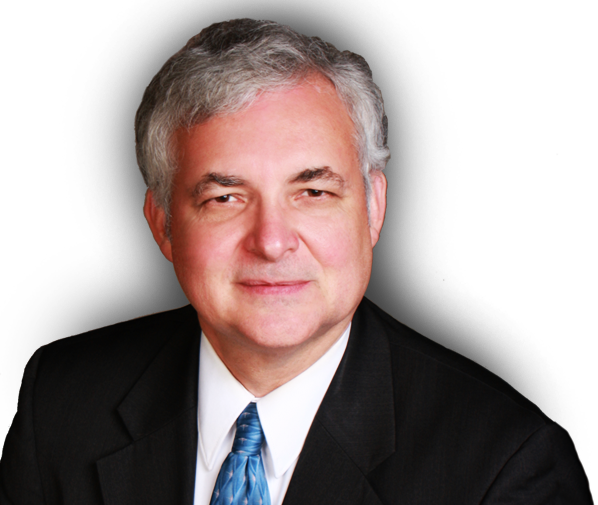 You should remember that auto insurance companies are in the business of making money and many times tend to make low-ball settlement offers. 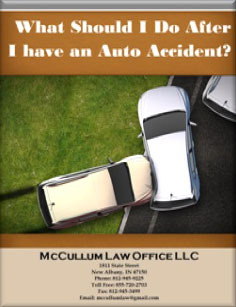 An auto accident attorney in Harrison County Indiana will work to get you the best settlement that you deserve. Depending upon the circumstances and severity of the injuries suffered, individuals who have sustained personal injuries in an auto accident caused by another may be legally entitled to compensation for past and future medical costs related to their injuries, property loss, lost salary or wages, loss of future income due to the injuries, pain and suffering, emotional distress, disfigurement, loss of consortium, as well as loss of enjoyment of previous hobbies and sports activities. 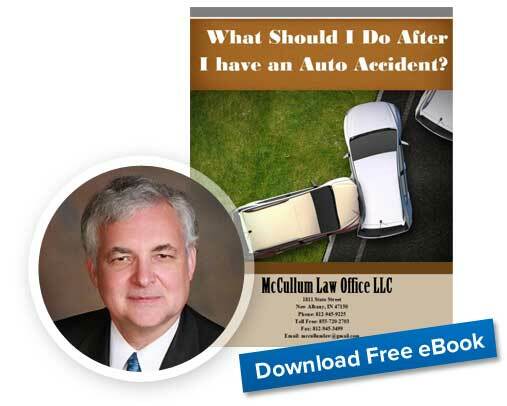 If you have been harmed in an auto accident and want to protect your legal right to be compensated for your injuries, contact an experienced auto accident personal injury attorney who can review your case to determine its validity, inform you as to the monetary settlement you may be entitled to and will likely receive, as well as advise you as to how to proceed with the case from that point forward.